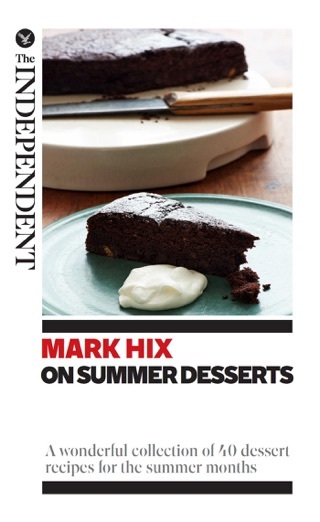 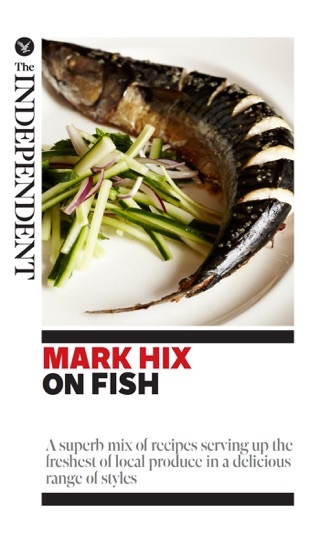 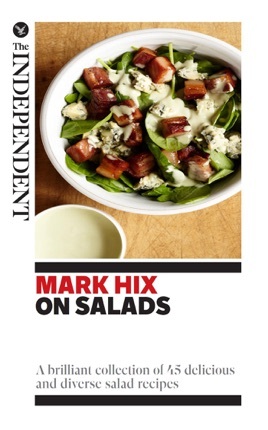 Mark Hix has been a food columnist for The Independent since 2002. 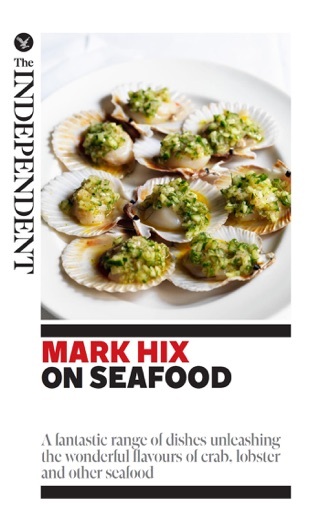 In that time, he has weathered the complete transformation of the British food scene, keeping his fans happy with his straightforward cooking. 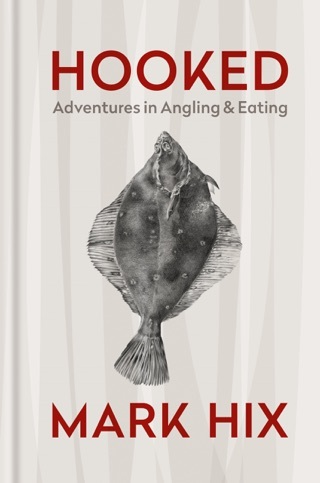 From hearty winter broths to spring salads, fresh ingredients, simply prepared, lie at the heart of all his recipes. 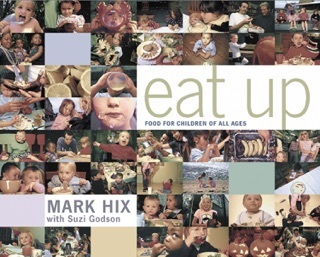 He has written seven cookbooks and stands at the helm of six restaurants. 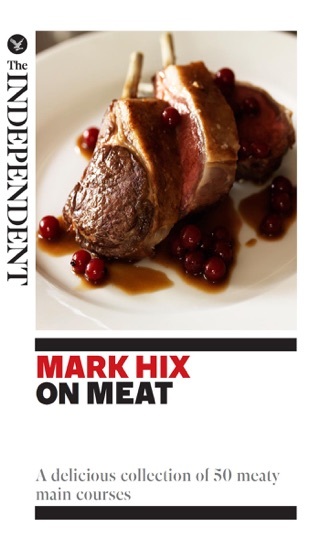 He was previously executive chef at Caprice Holdings, overseeing restaurants including Le Caprice, Scott’s and The Ivy.